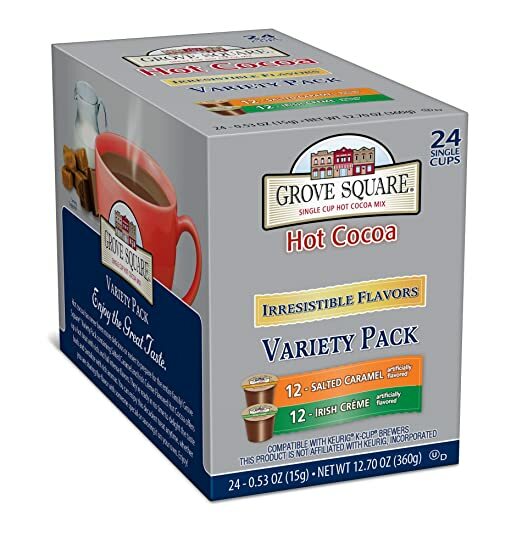 Amazon – Grove Square Hot Cocoa, Single Serve Cup for Keurig K-Cup Brewers as low as $7.02! 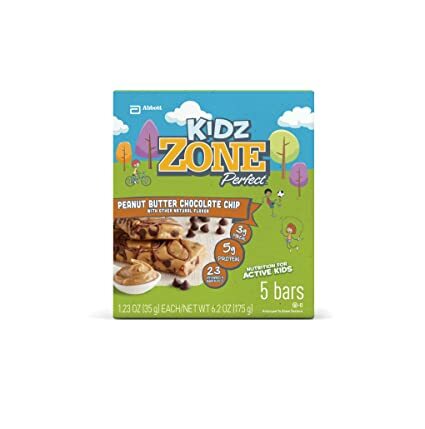 Amazon – Zone Perfect Kidz Nutritional Bars, 20 Count as low as $10.22! Available in 3 yummy flavors – Peanut Butter Chocolate Chip, Caramel Crunch, or Yellow Cupcake! 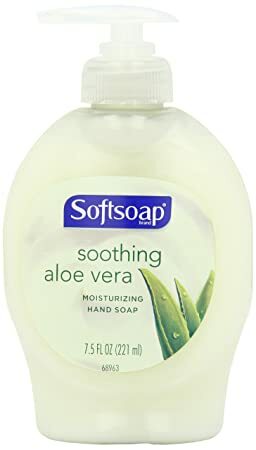 Amazon – Softsoap Softsoap Moisturizing Liquid Hand Soap Soothing Aloe Vera as low as $.89! Here’s a practical item to get up to 5 active monthly subscriptions! Amazon has Softsoap Liquid Hand Soap, Moisturizing with Aloe, 7.50-Ounce for as low as $.89 when you clip the 20% off coupon on the product page, use Subscribe & Save, and have 5 active Amazon Mom Prime subscriptions! Hurry, just a few left in stock! Amazon – Crest Pro-Health Stages Jake And The Neverland Pirates Kid’s Toothpaste 4.2 Oz as low as $1.25! 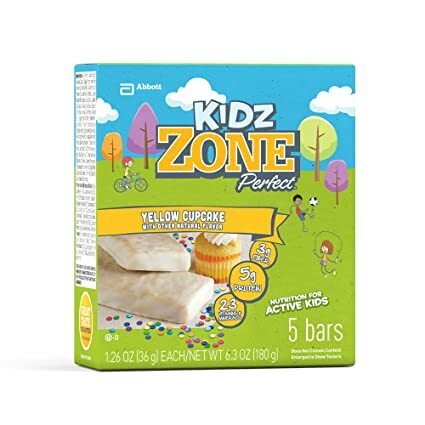 Amazon has Crest Pro-Health Stages Jake And The Neverland Pirates Kid’s Toothpaste 4.2 Oz for as low as $1.25 when you clip the $.75 coupon on the product page, use Subscribe & Save, and have 5 active Amazon Mom Prime subscriptions ! 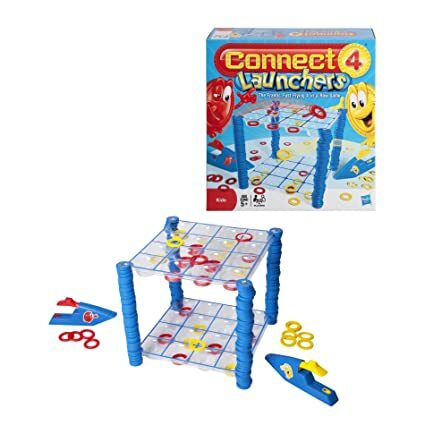 Amazon – Connect 4 Launchers Game only $7.74! Amazon has Connect 4 Launchers game for only $7.74 (reg $22.99) with FREE Prime shipping or free shipping with $35 purchase! 4.3 out of 5 stars with 56 customer reviews! It’s the old CONNECT 4 game the way you remember it, but now it’s a bigger and fast-flying challenge! You can win at CONNECT 4, but it depends on which kind of checker challenge you take on! In all 3 games, try to land your checkers on the game board with your launcher! What will you do when the launch challenges come? Load your launcher, fire your checkers and do your best to make them connect on the board! Be the CONNECT 4 champion! Amazon – T-fal Signature Nonstick 12-Piece Cookware Set only $62.99! 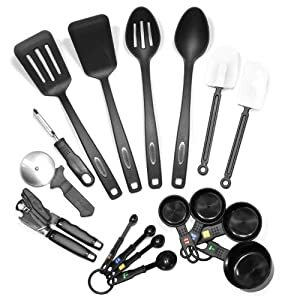 Amazon has the T-fal C111SC74 Signature Nonstick Expert Interior Thermo-Spot Heat Indicator Dishwasher Safe 12-Piece Cookware Set, Black for $62.99 (reg $89.99) with FREE shipping! This is the lowest price it’s been in over a year! This set earned for 4.5 out of 5 stars with 210 customer reviews! Walmart – Crayola Creativity Play Station Desk & Chair Set only $29.97! WOW, what a great deal! This looks like so much fun, and I love that it comes with 2 stools so multiple kids can play! Walmart has the Crayola Creativity Play Station Desk & Chair Set for only $29.97 (reg $44.97) with FREE in-store pickup or free shipping with $50 purchase! Support your child’s artistic and creative side with the Crayola Creativity Play Station. This Crayola Factory art desk provides your little artist with the perfect space to create original pieces of artwork. 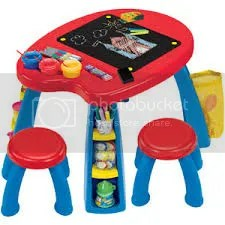 It comes with three paint cups, three brushes, 12 pieces of Crayola chalk, one eraser, one table, and two stools. The table has a flat, black chalkboard-like top that your child can actually draw or write directly on with chalk, or they can use it as a surface for their paper while coloring or painting. Three of the table legs have three small shelves for storing items when they’re not in use. The fourth table leg features a small mesh catch-all bag that can be used for trash or extra storage room. Some assembly is required for the Crayola Creativity Play Station, but the assembly only takes about five minutes to complete. This item is recommended for children three years of age and older. Walmart – BakerEze 12-Piece Bakeware Set only $19! Think ahead to Pesach, or replace those old pans! Walmart has the BakerEze 12-Piece Bakeware Set on sale for $19 (reg $29.99) with FREE in-store pickup or free shipping with $50 purchase! 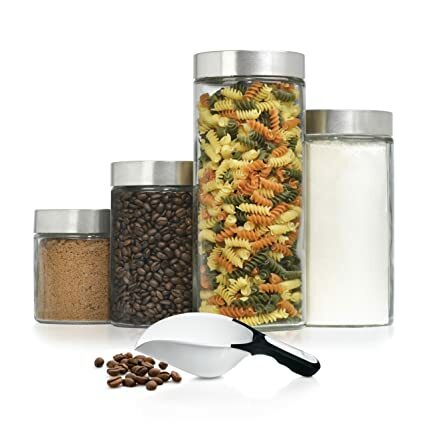 *LOWEST PRICE* Amazon – Anchor Hocking 4-Piece Glass Canister Set with Giant Nylon Scoop only $13.97! Amazon has the Anchor Hocking 4-Piece Glass Canister Set with Giant Nylon Scoop for only $13.97 – the LOWEST PRICE it’s been on Amazon – with FREE Prime shipping or free shipping with $35 purchase. Please note that the item is currently out of stock but you can buy at this low price and they’ll ship it to you when it’s back in stock (usually just a few days). If it doesn’t come up automatically at this price, check “More Buying Choices” to the right to find it. Perfect for cereal, pasta, rice, sugar, coffee, etc. Best Buy – Toshiba – 16GB USB 2.0 Flash Drive – White only $6.99! Best Buy has the Toshiba – 16GB USB 2.0 Flash Drive – White for only $6.99 (reg $29.99) with FREE shipping! 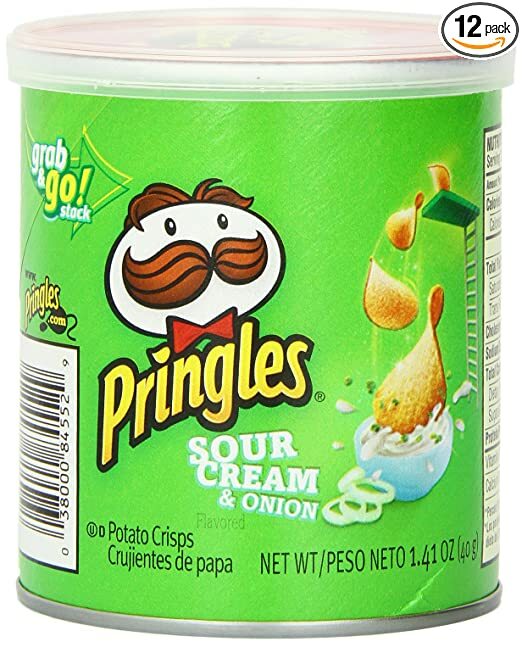 Amazon – Pringles Original Flavor, Small Stack (Pack of 12) as low as $4.55! These smaller containers are great to grab n’ go! 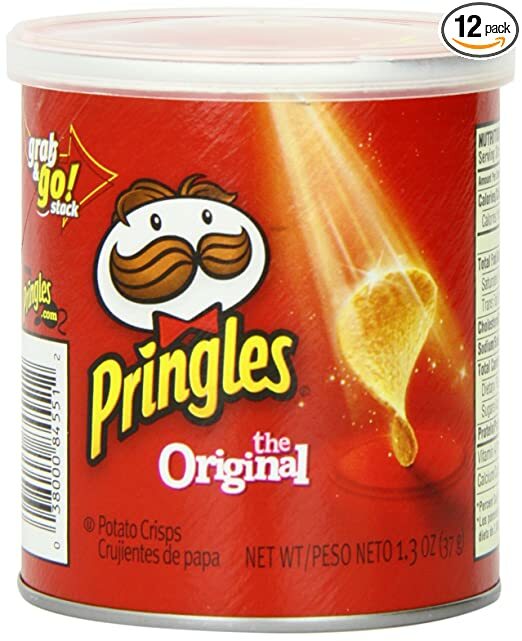 Amazon has Pringles Original Small Stacks, 1.3 Ounce (Pack of 12) for as low as $4.55 when you clip the 25% coupon on the product page, use Subscribe & Save, and have 5 active Amazon Mom prime subscriptions! That’s just $.38 a piece! Also available in Sour Cream and Onion ! Amazon- Francois et Mimi Set of 6 Large-Sized 14 Ounce Colored Ceramic Coffee & Soup Mugs with Prints only $9.99! There’s nothing better than curling up with a soft throw, a good book, and a steaming hot drink on a cold winter day. This cute, large cup would be perfect for that! 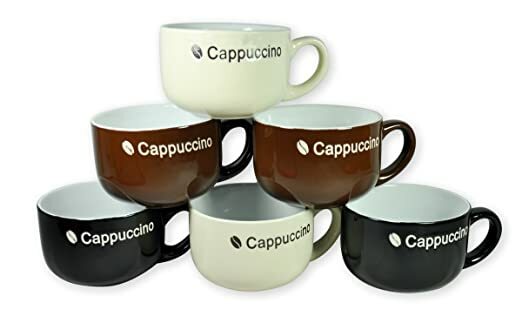 Amazon has the Francois et Mimi 14-Ounce Colored Ceramic Coffee/Soup Mugs, Large, Cappuccino, Set of 6 for only $9.99 (reg $49.99?!) with FREE Prime shipping or free shipping with $35 purchase. Walmart – Creative Bath 1.5-Gallon Beverage Dispenser with 8-Piece Tumbler Set, Party In a Box only $18! Great for entertaining, especially when the weather is warm and you host get-togethers outdoors! Walmart has the Creative Bath 1.5-Gallon Beverage Dispenser with 8-Piece Tumbler Set, Party In a Box for only $18 (reg $39.88) with FREE in-store pickup or free shipping with $50 purchase! The Creative Bath 1.5-Gallon Tabletop Beverage Dispenser with 8-Piece Tumbler Set is great for parties and gatherings. This party beverage dispenser includes eight 22 oz tumblers and the dispenser holds enough to fill all 8 tumblers. Made of BPA-free acrylic, this party beverage dispenser has a stylish, attractive look that will create a festive centerpiece whether it’s used indoors or out. Useful in many different settings, the Creative Bath 1.5-Gallon Tabletop Beverage Dispenser with 8-Piece Tumbler Set can be washed easily by hand after a big party. Hand washing recommended. 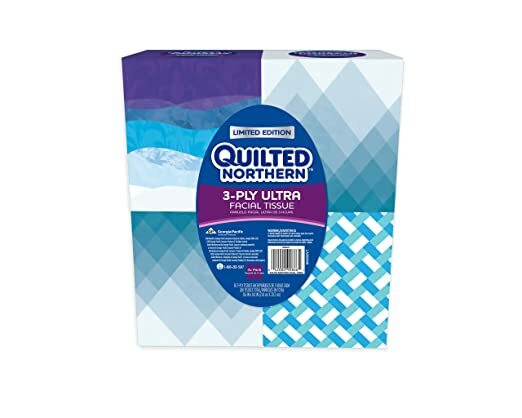 Amazon – Quilted Northern Ultra Facial Tissue 65 tissue Cube as low as $2.63! Amazon has Quilted Northern Ultra Facial Tissue 65 tissue Cube, 4 Count for as low as $2.63 when you clip the $2 coupon on the product page, use Subscribe & Save, and have 5 active Amazon Mom Prime subscriptions – just $.65 a box! 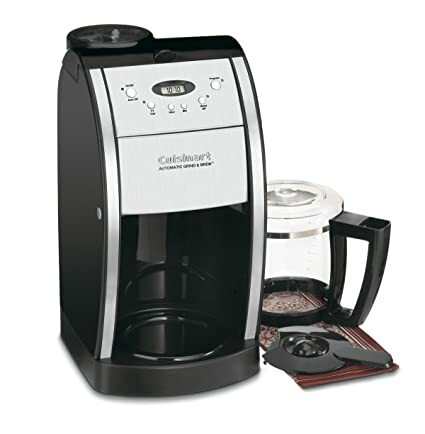 Amazon – Cuisinart DGB-550BK Grind-and-Brew 12-Cup Automatic Coffeemaker, Black/Brushed Metal only $39.62! 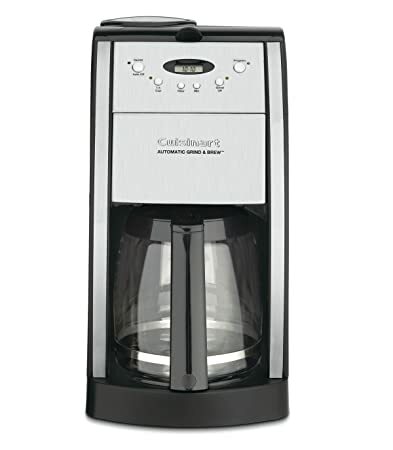 Amazon has the Cuisinart DGB-550BK Grind-and-Brew 12-Cup Automatic Coffeemaker, Black/Brushed Metal for only $39.62 (reg $185?!) with FREE shipping! *PRICE DROP* Amazon – Pyrex Prepware 3-Piece Mixing Bowl Set, Clear only $10.19! These bowls are great for prepping and serving! 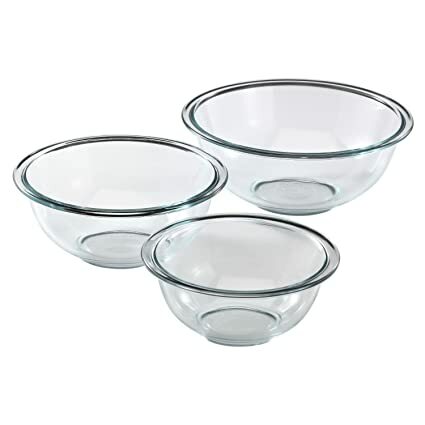 Amazon has a price drop on the Pyrex Prepware 3-Piece Mixing Bowl Set, Clear ! 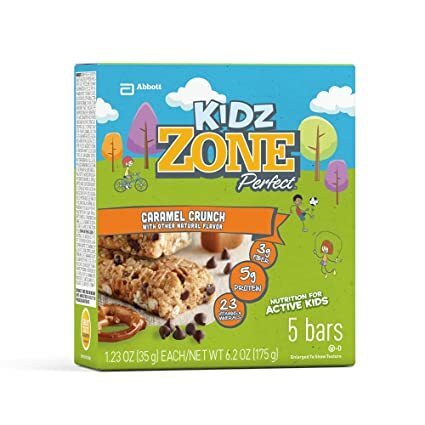 They are currently $10.19 (reg $24.95) with FREE Prime shipping or free shipping with $35 purchase! Walmart – Farberware Classic 17-Piece Tool and Gadget Set only $14! Walmart has the Farberware Classic 17-Piece Tool and Gadget Set for only $14 (reg $19.99)! Choose FREE in-store pickup to avoid shipping charges, or get free shipping with your $50 purchase. The Farberware Classic 17-Piece Tool and Gadget Set was designed with the consumer in mind, and manufactured to the highest standards. Farberware proudly offers kitchen tools and accessories for every cook for every need. 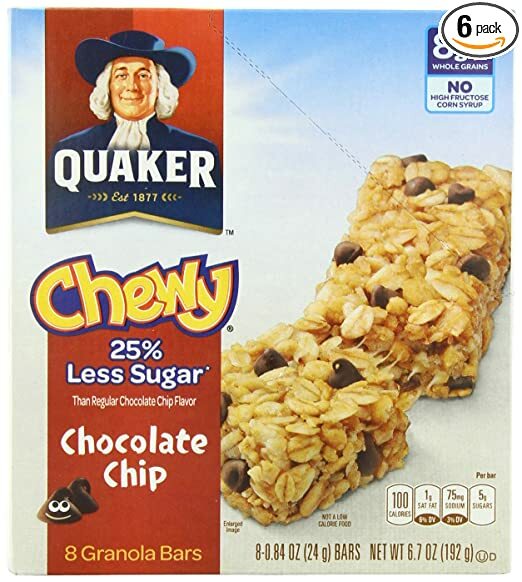 Amazon – Quaker Chewy Granola Bars as low as $1.75 a Box! 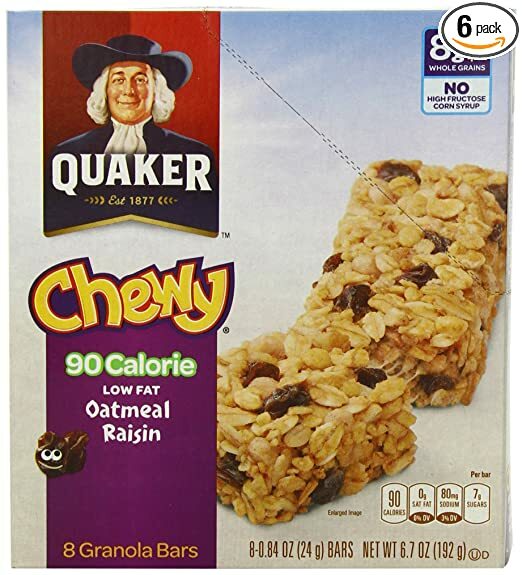 These are so yummy and super convenient as snacks or on-the-go! Amazon – Tide Laundry Detergent, 50 Ounce (Pack of 2) as low as $8.98! 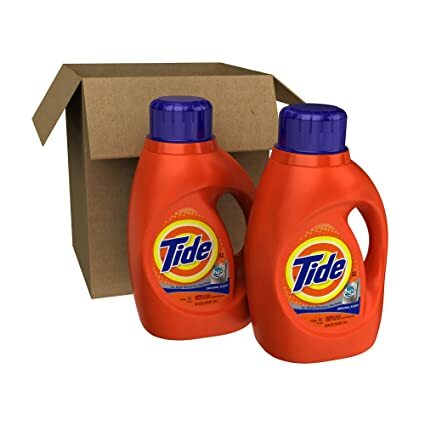 If you haven’t used your $3 off coupon yet, you can get Tide HE Original Scent Liquid Laundry Detergent 2 X 50 Fl Oz (Pack of 2) for as low as $8.98 when you clip the $3 coupon on the product page, use Subscribe & Save, and have 5 active Amazon Mom Prime subscriptions – just $4.49 a bottle! 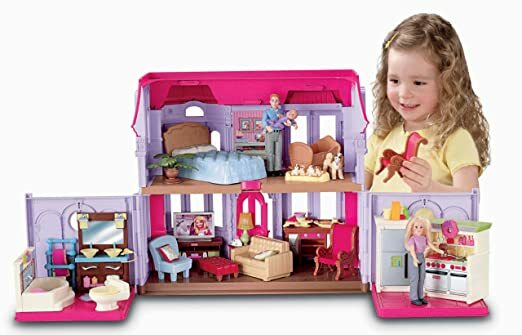 *HOT PRICE* Amazon – Fisher-Price Loving Family – Family Manor only $25! Amazon has the Fisher-Price Loving Family – Family Manor for only $25 (reg $44.99) with FREE Prime shipping or free shipping with $35 purchase. This is the lowest its been on Amazon in a year! Click Here to get this deal! HURRY, just a few left in stock!